Dreaming up a summer sojourn across the USA? Need some road trip ideas to get started? I’ve got you! Here are four tried and tested summer road trip itineraries covering various regions and interests from a special music lovers route through Tennessee and Alabam,a to the natural wonders of Wyoming – these routes cover each region’s best and brightest sights. Audiophiles will love this 6-day route from Memphis to Nashville which covers highlights of the region with a strong focus on its musical history. From Sun Studios, Beale St and Graceland, to the Country Music Hall of Fame, Johnny Cash Museum and RCA Studio B – we’ve got you covered. Plus this Memphis to Nashville takes a slight detour down to Muscle Shoals where you can tour Muscle Shoals Sound, Fame Studios and birthplace of blues legend W.C. Handy. Non-musical highlights include the National Civil Rights Museum, historic Jack Daniels Distillery and Helen Keller’s Home. Whew! That’s a whole lot packed into a week-long wander – find the full itinerary here. Covering 5 States in 8 days, this is the express route to seeing the highlights of New England. Beginning in Boston we track this gorgeous coastline up through Massachusetts and New Hampshire to tag the very bottom of Maine clocking up many lobster rolls along the way. Then turn back southwards to cover Rhode Island and Connecticut. There is an additional add on to continue to New York for those interested in visiting the site of Woodstock music festival (which was not held in the town of Woodstock FYI). See the detailed New England itinerary here. Take 4-8 days to meander your way through two of America’s most iconic National Parks. This road trip guide will help you construct a custom itinerary that includes the bucket list-worthy sights such as Old Faithful, Mammoth Hot Springs, the Grand Canyon of Yellowstone and Hayden Valley. There is also a bonus add-on to explore Golden Spike National Historic Site and Spiral Jetty, for those travelling via Salt Lake City. This road trip itinerary will take you on a 2-week excursion around the best the Sunshine State has to offer. 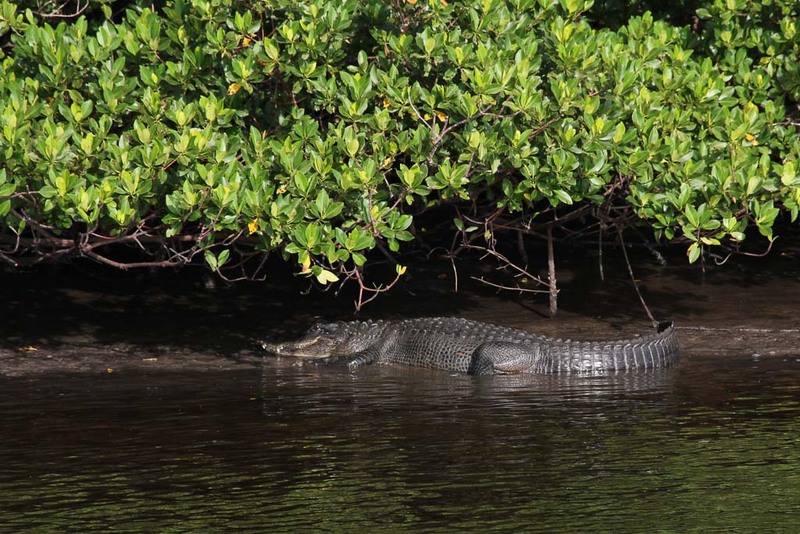 If you are planning to do this trip in the summer, you can skip the first destination (Crystal River) as there won’t be any manatees that time of year. Instead, spend the time in Orlando’s theme parks or go straight to St Petersburg and take a more leisurely pace around the rest of the route. The itinerary includes the little known Dali Museum in St Petes, air boating in the Everglades, Hemingway’s home in Key West, the South Beach art deco district, Miami’s fantastic street art district, visiting NASA at Cape Canaveral and exploring St Augustine’s historic sights. Do any of these summer road trip ideas take your fancy? Let us know in the comments below.